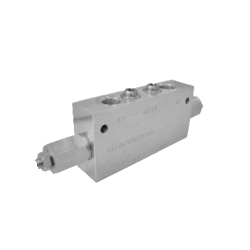 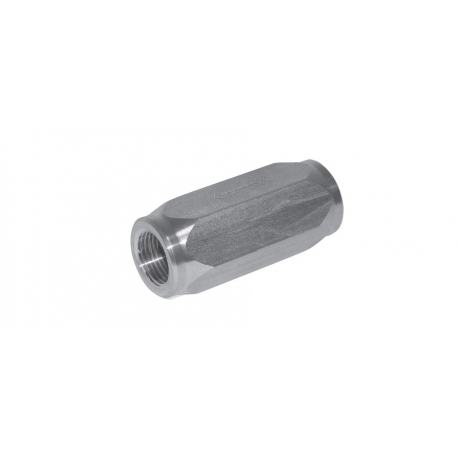 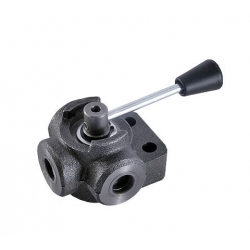 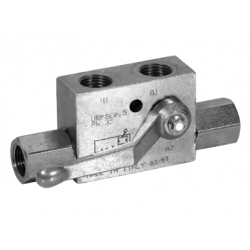 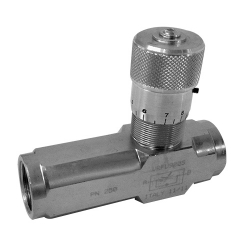 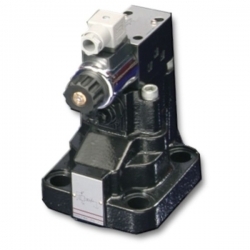 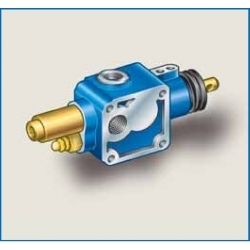 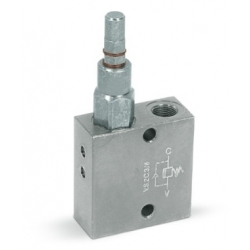 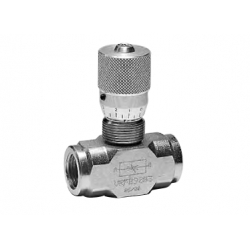 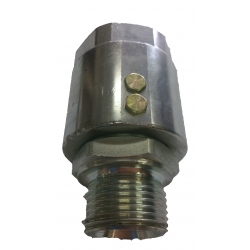 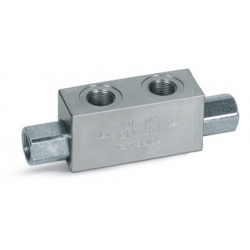 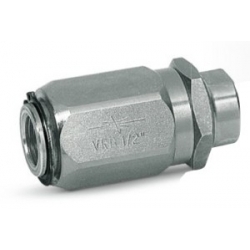 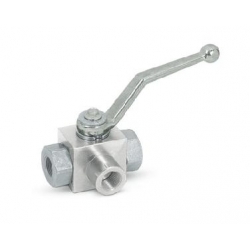 Check valve - Poppet series - Tecnologia Oleodinamica S.r.l. 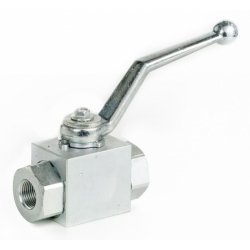 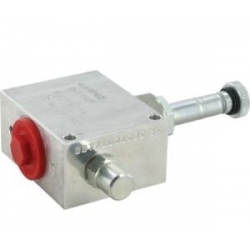 Zinc plated steel body - Hardened internal components made of steel - No leakage. 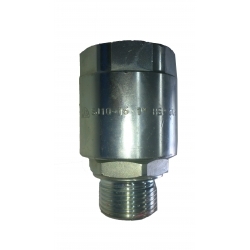 1/4" 3/8" 1/2" 3/4" 1"